Our brilliant Alpine Activity Programmes are tailored to three different age groups, from young children to teenagers, and offer an exciting week’s programme of activities that you can pick and choose from. 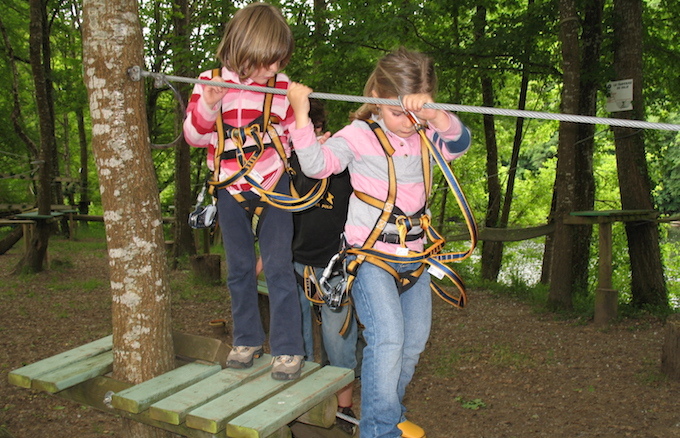 The aim is to help your kids experience the alpine environment and with everything from pony rides, treasure hunts, animal parks and adventure parks through to water rafting, rock climbing and Via Ferrata, we’re sure you’ll find something to keep even the little one’s fully entertained. 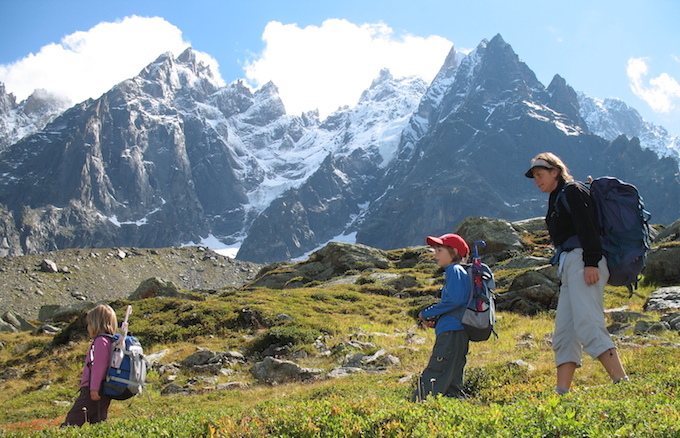 All outdoor activities are supervised and managed by mountain professionals so your children are in safe hands. 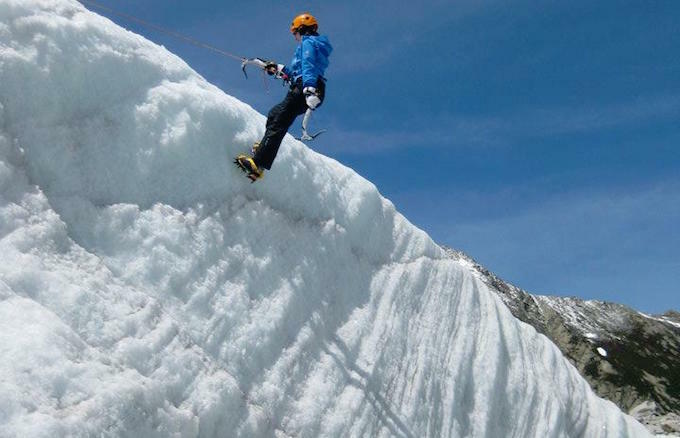 Browse below for details of the different programmes and how to book on our Chamonix Resort Shop.